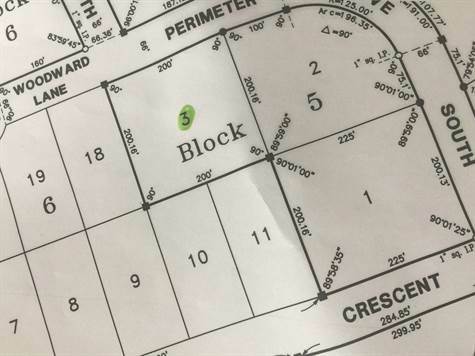 "Vacant Lot Ready to Develop"
Fabulous 200x200ft maturely treed lot located on Orion Drive, just around the bend from Grey Owl Resort subdivision. With no time limit to build, this property is the ideal investment for your dream home. Call for further details.